(First picture of Adam and his sister, Anne. Taken on the way home from the hospital. He was ten days old and was not expected to live. WHERE CAN I FIND MORE ABOUT YOUR STORY? 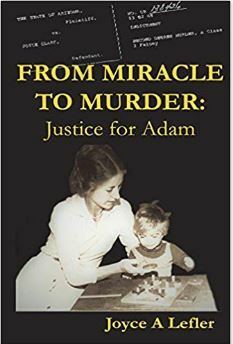 From Miracle To Murder: Justice for Adam, is my memoir. It is available on Amazon, Barnes & Noble (online) and Ebay. My severely disabled son was born with Cornelia de Lange Syndrome (CdLS). When he died, I was accused of murder. The early 1980’s was a world that functioned on prejudice against being a woman. I was raised in a misogynistic pseudo Christian cult. I had been an abused wife. I was a vulnerable, single mother with few resources, and an easy target. My ex-husband and my child’s sitter did not tell the truth. There was a dissociation between what the medical examiner believed was normal and what was not about Adam’s body upon autopsy. The ME knew almost nothing about CdLS. Charging me was an easy solution for a police department that conducted an incomplete investigation. No one bothered to check out my history with my children. I had full physical and legal custody of both of them but after Adam died, my nine-year-old daughter was taken away and given to her abusive father to raise. I lived in fear my daughter would be the recipient of abuse also. I am Adam’s forever Mommy – and more. I am a warrior for truth. I am a woman who has experienced and lived through hellish experiences many times over. I have been fryed by the system of social workers, lawyers, judges, court ordered shrinks, been followed and tracked by police, news media, neighbors scowling at me through fences, churches, their pastors, and school officials who questioned my little girl without counsel. I refused then and I refuse today – to break. I refuse to succumb to fear, panic, migraines, or the terrors of PTSD that continue to awaken me, and the knowledge of how my children suffered. I am bruised and wounded but I’m in a constant state of healing. I view life through a prism of hope and change. I cry, survive, pray, and forgive. I give that credit to God and Him alone. I have no strength without Him. WOULD ADAM BE ALIVE TODAY? I don’t know. 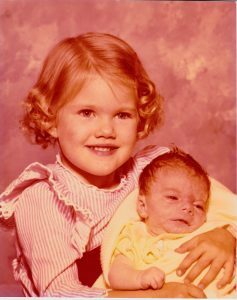 In 1977, the year Adam was born, very little was known about the life expectancy of children with Cornelia de Lange Syndrome. Many now are living well into adulthood. Adam’s major health problems had been corrected with various treatments and surgeries. and he wasn’t scheduled to have any more. Though his bones and joints were malformed, the issues with them were more a problem of function. Most of his ongoing health issues had to do with a decreased ability to fight off infections. He had a heart murmur but overall, his heart was strong. 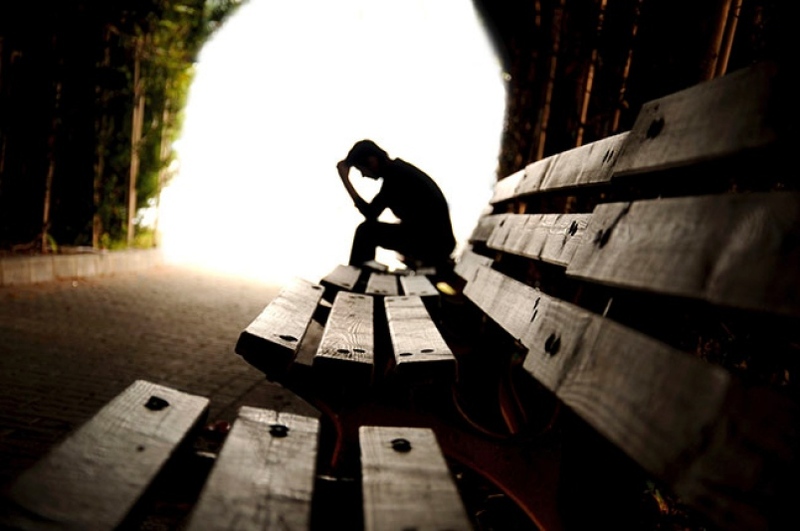 STRICTLY FINANCIALLY SPEAKING HOW MUCH HAS BEEN ACCUSED OF MURDER COST YOU? Approximately $375,000. I stopped counting in 2002. *Commentary from the author is based on police reports, written depositions, court records, the grand jury transcript, trial transcripts, psychologist’s written evaluations, eye witness accounts, journals, victim impact statements, different avenues of public media, Adam’s autopsy, and haunting memories. Was someone you loved murdered? Does it seem no one understands how you feel? Do people tell you to get over it? Share your story with someone who goes through what you do every day. Feel free to leave your e-mail address so I can contact you. Courteous, constructive comments are welcome. All comments will be monitored before publishing. My children’s father was murdered 6 months ago and still no anwswes. Seems LE does not care. Sorry for your little boy. And the craziness you were out thru. I am so very sorry for your loss. I know (and love) a little girl with CdLS. I just can’t imagine anyone hurting a child–let alone a disabled one. Did your daughter come back to you? Does she still believe you killed her brother? Again, I am sorry for your loss. May you find peace. Debi, I’m sorry about the father of your children and the insanity of the situation. I feel for your children. Please, keep pursuing answers. Make yourself known. You should be assigned a victim advocate. If you don’t have one, bug everyone in the LE and beyond so you will be assigned one. You are entitled to know that someone is working on the case. I care. Terri Strong, I agree. Children with CdLS are so very fragile and special. I couldn’t imagine how anyone could possibly harm let alone batter to death such a helpless and sweet child. That’s why I was in denial for so many years. Yes, my daughter came back to me and we enjoy a healthy relationship. It took counseling and many prayers. Miracles do happen to those who wait for them. Thank you for your empathy. The more I talk about my son’s case and share, the more peace I find. Thank you, Terri. Amy, thank you for your response. It’s taken me thirty years to become strong enough to openly talk about all the things that happened to my son, myself, and my daughter. They were complicated and awful. I think the same way you do as a mother to a special child. How could anyone harm – or murder – a child such as ours? Unimaginable. Sick. Cruel. Yes, I believe all monsters will one day, face the Lord. Bless you and your son. May you find healing and support in your journey. Love. Joyce, You and Adam are never very far from my thoughts! I am in tears at this horrifying story. God bless little Adam, his sister, and you, Joyce. It is hard to fathom the indifference that allowed it to take place. Thank you, Kathie, yeah it was pretty horrifying and sometimes, it seems the horror will never be over. If it were not for the grace of God … The monster who murdered my child wrecked havoc wherever he went and poisoned everyone he came in contact with. His own children still suffer from the lies and abuse he gave them. Pray for them.